I recently got an email from Grace-Marie asking if I would come down to the school and help prep for one of her classes as she was short a helper for her Dinner at Six class. Well, when Grace-Marie calls, I hie. I usually don’t go to the classes at night because there is no light for photos, but I brought my camera, just in case. Walking into the classroom, I was greeted with the wonderful smells of chicken stock bubbling away on the stove. This stock was full of chicken parts, onions, carrots, celery and Italian parsley and the surface was manned by a flotilla of yellow fat globules. I knew something really good was on the menu tonight. 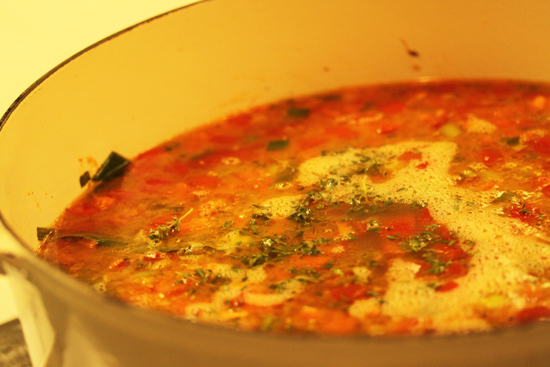 About an hour later, Grace-Marie strained out the solids from the stock into a clean pot and added the tomatoes, bay leaves, thyme, salt and pepper. Meanwhile, baguette slices were toasted in the oven and sprinkled with French Gruyere-style Comté (kone-tay) cheese and put back in the oven to melt. Then the croutons were put in shallow soup bowls, stock ladled around and topped with shredded chicken and parsley. This was a really pretty presentation and I apologize for the photo. The lighting was too tricky. Lucky for me, if there are any leftovers from the evening’s revels, the helpers get to take them home. One of the jewels I got was a container of the chicken soup. 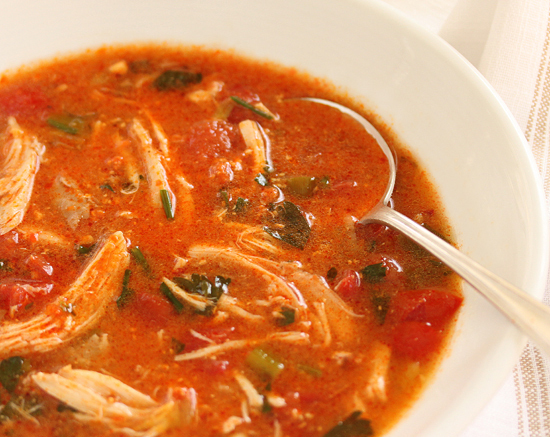 Really, just plain good stock with chicken and tomatoes in it, but so tasty, so comforting. The photo at the top of this post I took at home. This next photo below is what happens when one looks in their fridge and discovers a container of something from a previous recipe. I found the Romesco Sauce from my Poached Egg, Prosciutto and Asparagus Salad and had a Eureka Moment. I added some Romesco to the Chicken Soup along with some Pecorino Romano cheese and it was outstanding! By the way, the new Winter Class Schedule for the Manhattan Beach store is out now and I am really looking forward to Autumn Kitchen Casserole Party, Goulish Crockpot Magic, Holiday Cookie Exchange and Fireside Fondue. 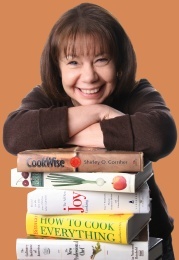 I wonder what yummy dishes Grace-Marie will be cooking up for us at these classes, don’t you? 1. Warm butter in a soup pot over medium heat. Stir in the onions and garlic until tender (2 minutes). 2. Add the tomatoes, thyme and bay leaf. Cook, stirring, for another minute or so. 3. Stir in the stock, bring to a boil, reduce heat to a simmer and cook, uncovered, until warmed through (10 minutes or less). 1. Just before serving, top toasted bread slices with cheese. Return to oven to melt slightly. 1. Place one crouton into the bottom of each shallow soup bowl. Gently ladle soup around bread. 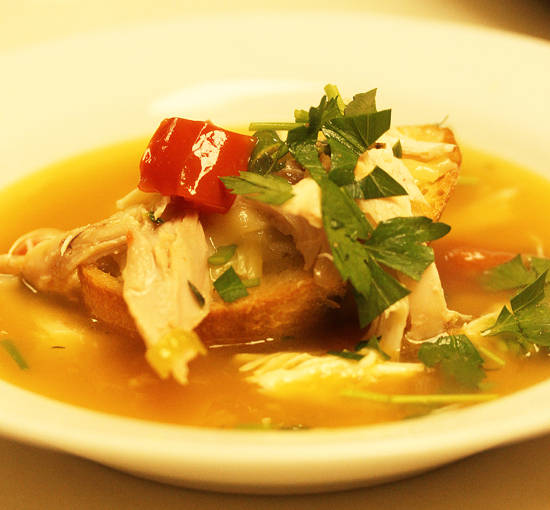 Garnish with a portion of chicken and parsley onto crouton. 1. Put ancho chile in a small bowl and cover with boiling water. Soak about 10 minutes, drain and set aside. 2. Warm a small sauté pan over medium heat and add ¼ cup olive oil. When oil is hot enough, bread will sizzle on contact. Add bread and reduce heat to medium low Fry bread on both sides until crisp and golden. Drain on paper towel. 3. Put diced tomatoes in a small baking dish, drizzle with a little oil and place under broiler until slightly charred, about 3 minutes. Remove from oven and set aside. 4. In work bowl of food processor, put ancho chile, tomatoes, fried bread, red pepper, nuts and garlic. Grind to a chunky paste, scraping down sides of bowl occasionally. 5. Add sweet and hot paprika, both vinegars and ¼ cup olive oil from sauté pan. Season with salt. Process again and taste. Should be sweet, nutty and bright with acidity. Place in storage container and allow to sit for 20 minutes for flavors to blend. 6. Put ½ cup Romesco Sauce Base, ¼ cup olive oil and 1½ teaspoons white balsamic vinegar in a mini processor. Process until smooth and spoonable. Place in a small bowl and add additional salt, vinegar or spice to taste. Set aside. I like try that sauce, sounds interesting. 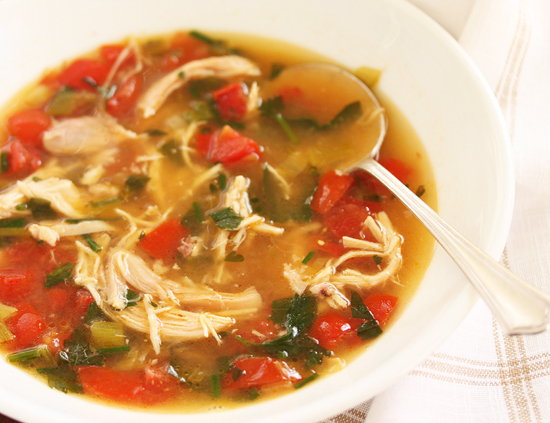 Delicious chicken soup. Amazing! 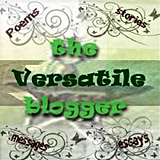 I discovered your website this morning and feel like I just found a treasure chest. Beautiful presentation. We can feel your passion for food. 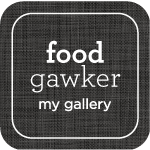 I can’t wait to try many of your appetizing recipes. Thank you for sharing.